With the JD Welsh Premier League splitting into top six (Championship Conference) and bottom six (Play-Off Conference) for the final ten games of the season, they’re massive fixtures now for all teams. The New Saints FC got off to a flying start, with a 5-0 home win against Newtown AFC. My 79th game of the season, you can visit my groundhopping pages HERE. 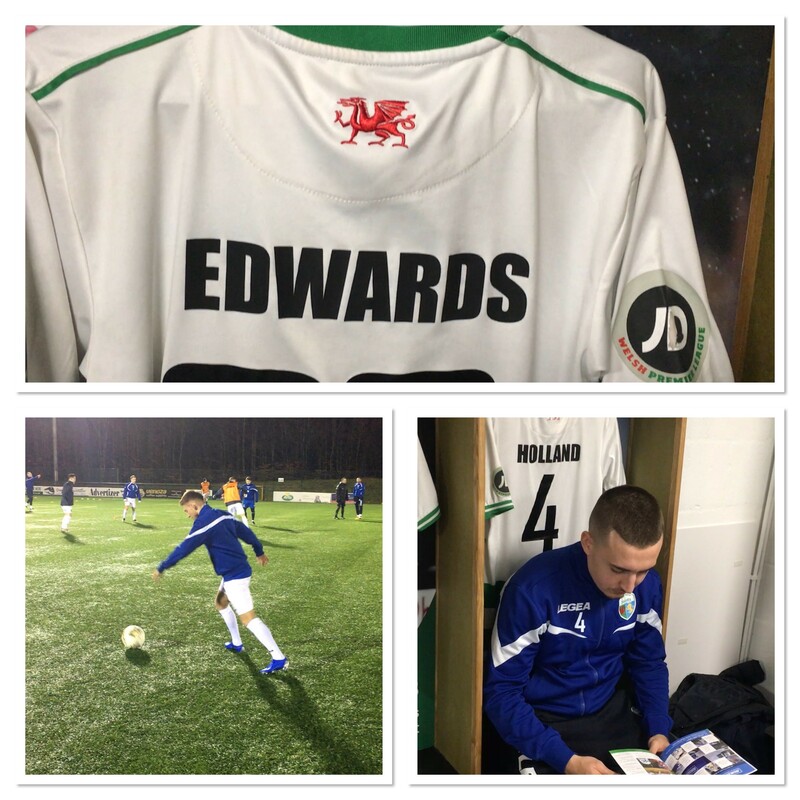 The video below is a behind the scenes insight prior to kick-off, featuring TNS FC striker, Dean Ebbe.